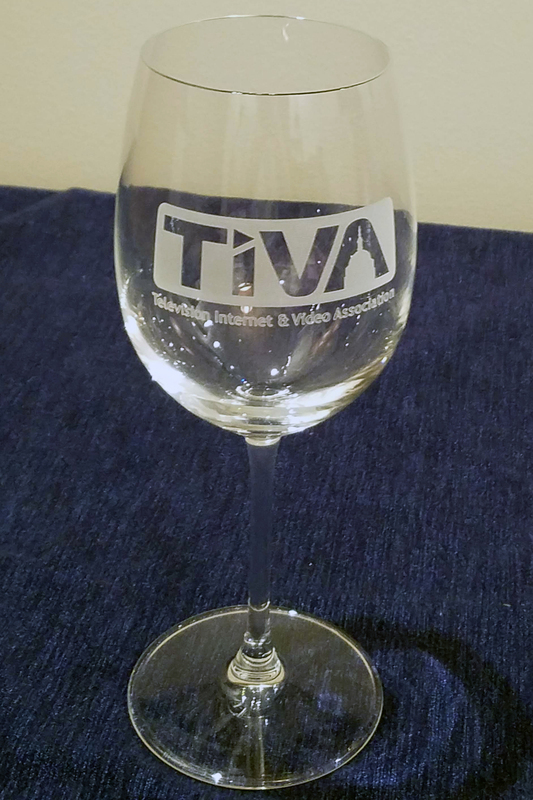 The mission of TIVA -DC is to connect the media production community to jobs, resources, and educational opportunities in the National Capital region. TIVA salutes our 2018 Peer Award winners! Read more about this year's honorees here, and see the full list of award winners here.